With its well-known football ads featuring famous actors and athletes, Wix is certainly the flashier of the 2 companies. But do its features, price and ease-of-use stack up favorably against SiteBuilder? The short answer is yes. SiteBuilder is an effective website builder, but Wix offers a superior product that lives up to the hype. Read on for a detailed comparison of how these 2 website builders rate in several key areas. 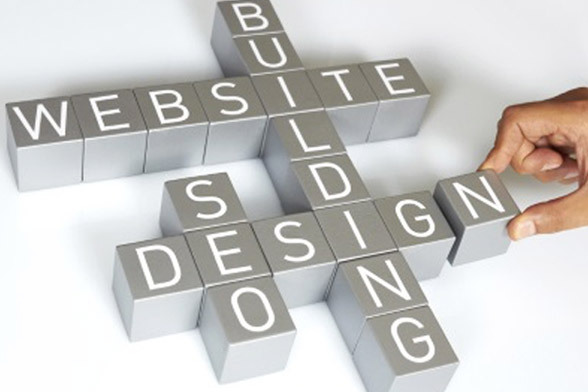 One of the key factors in choosing a website builder is the pricing plans on offer. This is particularly true if you are a small business owner and every purchasing decision can make or break you. Building a website was once a very expensive proposition. 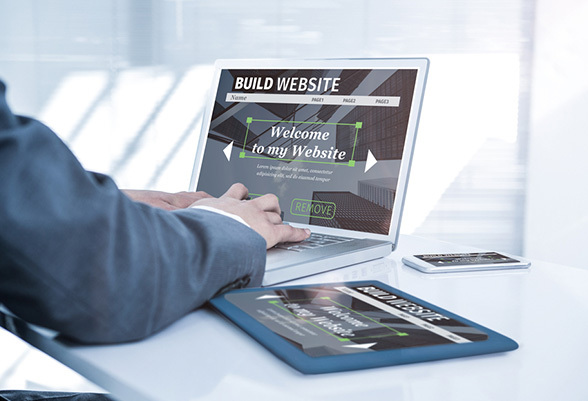 However, the emergence of the do-it-yourself website building model has cut the cost of both building and maintaining a website from thousands of pounds to as little as a couple hundred pounds a year. SiteBuilder has a good feature offering if you are looking to build a relatively simple site with basic functionality. 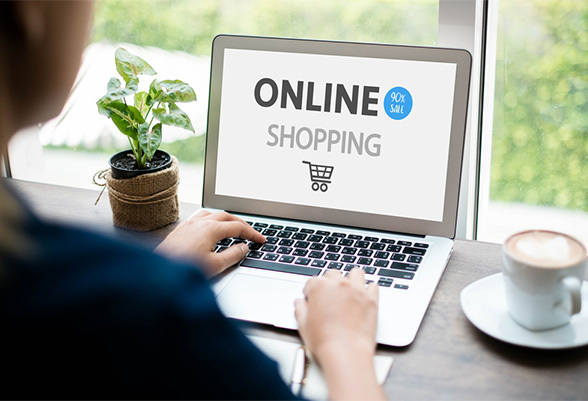 It offers a free domain name with all premium plans, unlimited email addresses at your domain name, SEO tools to get your site to the top of search results for its 2 top tier plans, and the ability to sell products and receive payments on its Ecommerce plan. A premium plan allows you to monitor your site's stats through Google Analytics and measure your advertising ROI. 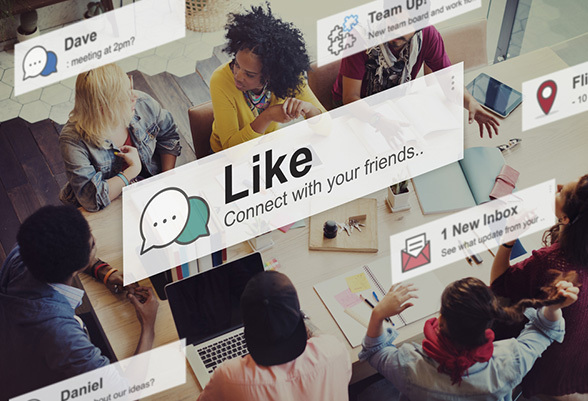 Businesses that want to increase their social media presence can add the SocialBooster app for $49.95 per year. For an additional $10 a month you can add email marketing through Constant Contact. Once you’ve selected a template, you can customize it with the editor, changing fonts, background colours and images. You can add your own images or use the stock images provided by SiteBuilder. If you have all of your content and images prepared, you can have your site up and running in a matter of hours. Furthermore, Wix ADI makes the website building process even easier for those who find the drag-and-drop editor difficult to use. 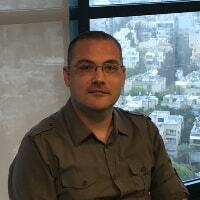 Wix offers ADI with all of its plans, free of charge. After you sign up, Wix asks if you want to create a site using the drag-and-drop editor or ADI. 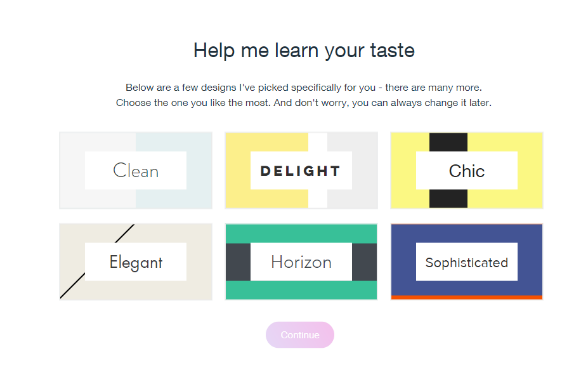 After asking you a short series of questions about your site and design preferences, it creates the site for you in minutes. A wizard then guides you through the remaining steps of customising your site. 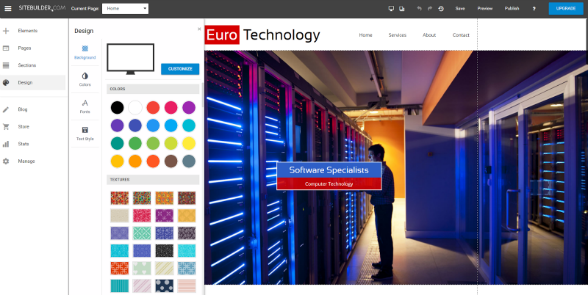 You lose some of the customisation control that a drag-and-drop editor gives you, but if you are looking to save time and energy, it is an ideal solution. Once again, Wix scores a decisive victory in the ease of use category. 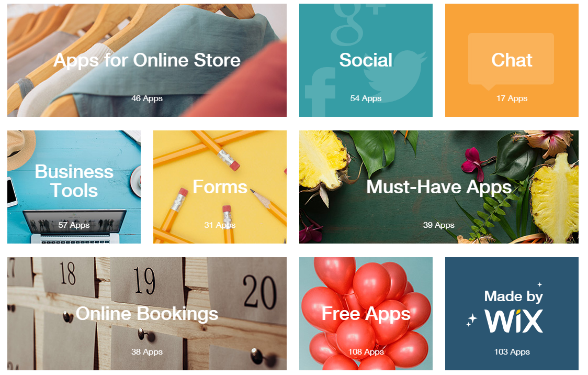 Wix is known for its wide variety of templates, with over 500 different designs to choose from in 16 different categories. The templates are professionally designed and visually stunning. 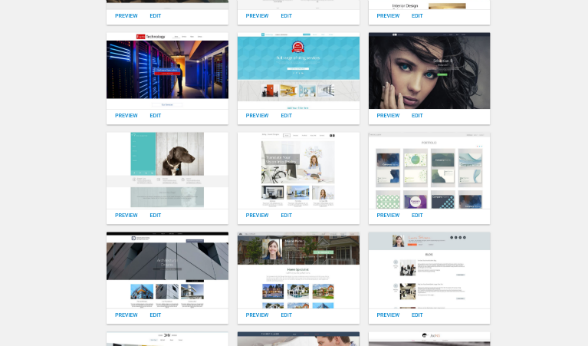 SiteBuilder boasts thousands of templates, however many of these templates are just slight variations of each other. The templates they do have are not quite as visually seamless as Wix’s templates are, however, they are sufficient for a rudimentary website. Both website builders offer fully customisable templates for businesses, online stores, portfolios, blogs, events, and a number of other site types. The templates are all mobile responsive, allowing users to view a preview of what the site will look like on both desktop and mobile devices. SiteBuilder offers solid support options with phone, live chat, and email communications available to all users. Premium and Ecommerce plan subscribers receive priority support, which ensures that any tech support or billing queries will be answered within one hour. In addition, SiteBuilder has a knowledge base with step-by-step instructions of how to carry out various functions on your website. SiteBuilder and Wix are 2 of the leading website builders for good reason, but Wix is in a class of its own. Both offer reasonable pricing plans and allow you to create a professional website in a short amount of time without design or coding skills. 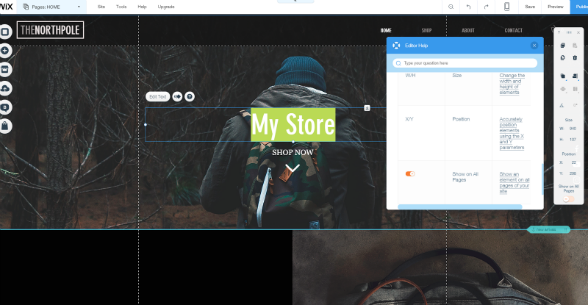 SiteBuilder has a variety of templates to choose from and good customer support options, while Wix is easier to use and has more advanced features.